Former Arsenal and Manchester City midfielder Samir Nasri will undergo a medical at West Ham on Monday, it has been reported by Sky Sports. 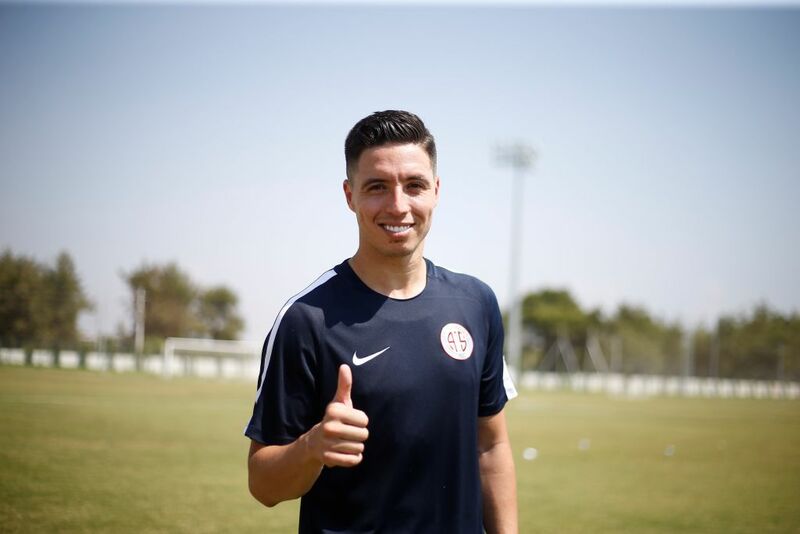 Nasri was given an 18-month ban after receiving an intravenous treatment at a Los Angeles clinic in December 2016 in breach of World Anti-Doping Agency rules. However, Nasri will be free to resume his playing career when the ban expires at the end of 2018. Nasri is set to sign a short-term contract with West Ham, which will see him reunite with Manuel Pellegrini. The French midfielder won the Premier League title while playing under Pellegrini at Manchester City in 2014. 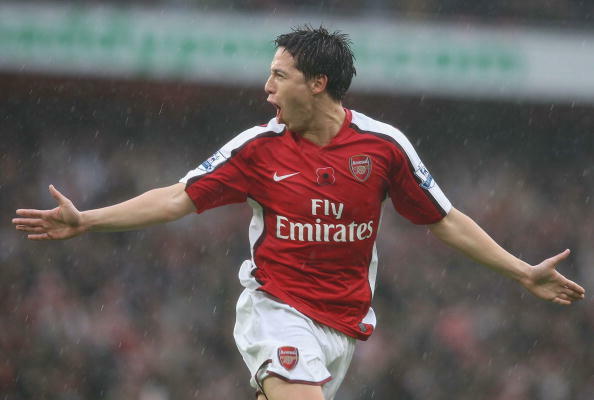 Nasri also had spells at Marseille and Arsenal, before his £24 million switch to City. The 31-year-old was loaned out to Sevilla by City, before signing permanently for Turkish club Antalysponsor in 2017. His last competitive appearance for the club was on 26 November last year. Nasri signing for West Ham is not a certainty yet, however. The move depends on the medical and the player’s level of fitness. Another of Pellegrini’s former players, Yaya Toure, reportedly underwent a medical at West Ham after being released by Manchester City at the end of last season, before Pellegrini decided not to sign the Ivorian midfielder.